Donate a future! Together we can realize projects that help people to take their lives into their own hands on the basis of their own work. With your help we can achieve more! Donate a future! We invest your money in projects that help people to take their lives into their own hands, on the basis of work. Make your own fundraiser and take advantage of a special occasion to support the work of ICEP. We are happy to advise you. Unter dem Motto MEHRschenken beim VERschenken wählen Under the motto MEHRschenken – GivingMORE, you choose from gifts against poverty, which are appied to development projects as donations. With ICEP, companies can get involved in education-oriented projects in developing countries effectively. Direct, sustainable and individual. Your donation is in good hands with ICEP and tax deductible. Here you will find answers and information about donations. Donations are a very effective and direct way to support our work. Each donation means not only an important financial support, but also an encouragement for our work and drives us forward. We thank you! With your donation you support our work in developing countries and give a number of people a chance to live independently from their own income. With a regular donation you make an important contribution to our work. Making a regular donation is a very simple and efficient way, which helps us to reduce bank expenses and makes planning the financing of our projects easier. You are interested in the development work of ICEP and would like to donate? If you need a donation confirmation or if you have any questions about the deductibility of donations or the donation process, please contact me – I am looking forward to it! One click – you give a future! A round birthday, a party in your family or your club, a business event, school or sporting events, flea markets, raffles, charity concerts – there are many occasions for a fundraiser for people in developing countries. There are special moments in every person’s life that we like to share with others. A round birthday, your own wedding, an anniversary. Take the opportunity to share your joy with others. 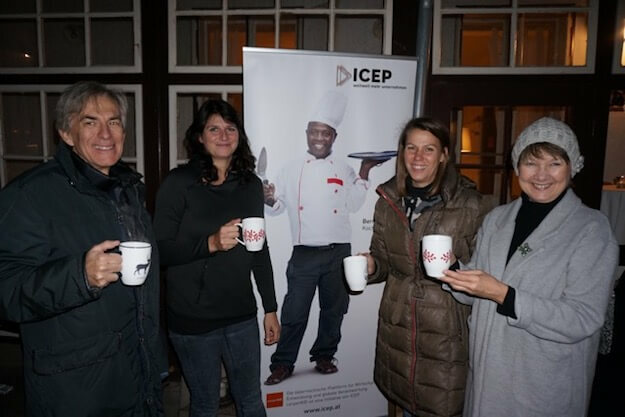 Ask your guests for a donation and support the work of ICEP. Even a bereavement can become an occasion to make a financial donation instead of a wreath. Flower wreaths are transient. Our help is effective and works long term. Many of our donors are owners or employees of a company. A company anniversary is often taken as an opportunity to, through the company, become engaged in a social project. Some company owners even offer their employees to match their donation as part of such a fundraiser. 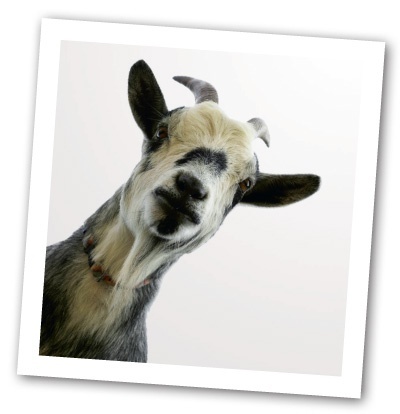 It makes sense to advise in advance in your communication about your fundraiser. Please inform us that you would like to call for donations. It makes sense to inform the guests early on about your donation campaign, e.g. already with the invitation. Please share our bank details and the keyword agreed with us as the intended purpose. You would like to organize a personal fundraiser for ICEP? There are many occasions to forfeit gifts or proceeds and do something good instead. I look forward to your contact! Forfeit gifts or proceeds and at the same time to do something good – you can do that again and again. No matter if as a private person, a club, a school or a company. At the end of the year, Anna Ziegler from the Restaurant Edelsberger Wirtin hosted her annual evening for a good cause. The donations support the ICEP empowerment program for women. 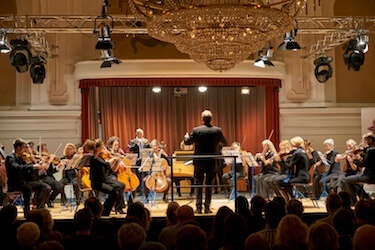 The strong orchestra Sinfonia Academica played for ICEP and its vocational training program. Classical music to help develop future prospects in developing countries. 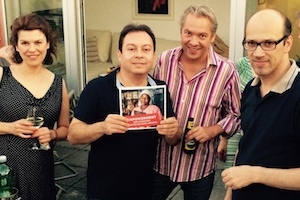 At his birthday barbecue, Michael Woratsch collected 1,200 euros on the rooftops of Vienna for ICEP’s support program for women entrepreneurs in Kenya and Cameroon. They make happy. And have an impact!! Under the motto MEHRschenken – i.e. givingMORE – when giving, you can choose from 36 symbolic gifts against poverty that will contribute to specific development projects and support poor people to realize their business ideas and to stand on their own two feet as independent entrepreneurs. At the same time, you can turn your donation into a gift for your friends, family, customers, business partners or employees in the form of a card, thereby giving twice! You will receive your gift together with a card that you can send on. Find extraordinary gifts with added value in our online shop. They will contribute to specific development projects and the card will make a the recipient happy. Ob mit einem gemeinsam entwickelten, maßgeschneiderten, strategischen Konzept, das genau zu Ihrem Unternehmen passt oder im Rahmen eines Sponsorings oder mit einer reinen Spende, die uns dabei hilft, unsere Arbeit und unsere vielfältigen Projekte weiterführen zu können: Wir von ICEP sind immer auf der Suche nach starken Partnern aus der Wirtschaft. 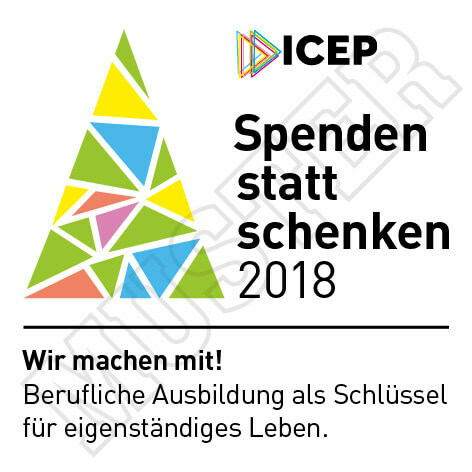 ICEP setzt gemeinsam mit seinen lokalen Partnerorganisationen langfristige Programme und Projekte um die modular und skalierbar aufbereitet sind. Es gibt viele Möglichkeiten einer projektbezogenen Unterstützung. So können Sie auf Ihren Unternehmenszweck abgestimmt nachhaltig und wirksame Unterstützung leisten. Auch Mitarbeiter, Kunden und Geschäftspartner können vielfach miteinbezogen werden. 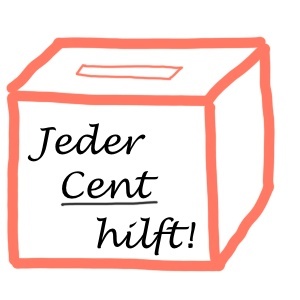 Wir von ICEP unterstützen Sie gerne in der internen und externen Kommunikation Ihres Engagements. ICEP bietet viele Möglichkeiten, globale gesellschaftliche Verantwortung zu konkretisieren und für Dritte wahrnehmbar zu machen. Setzen Sie daher ein positives Signal für Verantwortung, Glaubwürdigkeit und Vertrauen. Denn globale, gesellschaftliche Herausforderungen kann niemand allein bewältigen. Danke für Ihren Beitrag! Be a sponsor of our events and campaigns! Donate part of the proceeds from the sale of your products! Implement a project that suits your company! More and more companies show their social responsibility and send a strong signal to customers, partner companies or employees. Donate the amount you have planned for Christmas gifts to ICEP! A sensible alternative, because with your donation you support our diverse work and help. Of course, you have the opportunity to communicate your commitment by means of the appropriate current image of our “donations instead of gifts 2018” initiative in all your Christmas mailings, your communications, on your website, Christmas cards etc. as a token of your support. Maybe you already have an idea how you want to support our work with a donation? We would also like to advise you on how you can make the most of your donation. Individually, personally and in direct exchange. I look forward to your contact. Education is the key to the sustainable way out of poverty. 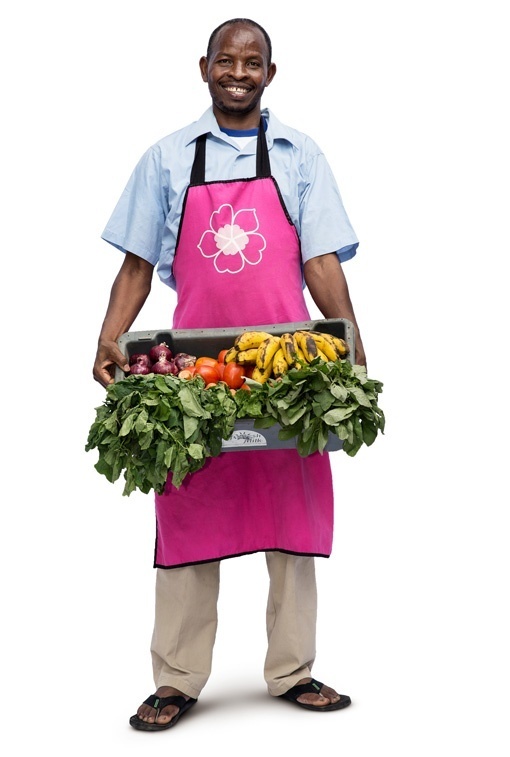 In the long term, our training projects improve the individual living conditions of people in developing countries. There are a number of ways to support this. With the project “VIVA mi escuela” – “Long live my school” – OMV has helped ICEP to improve basic education for thousands of children in Nicaragua. For three years, one cent per cup of VIVA coffee sold in Austria and Germany was contributed to the project. With ICEP, Valartis Bank launched a charity at a polo tournament in Kitzbühel. This made it possible for ICEP to finance the establishment of a training centre for entrepreneurs in Nairobi as well as credit and training programs for young entrepreneurs. The project partnership between Bank Gutmann and ICEP supports entrepreneurs in Africa and Central America year after year. The partnership with the project “Fondo-Gutmann” allowed the creation of three new village banks in Guatemala. With ICEP, you can donate online securely right in our website – by direct debit, credit card or Paypal. The donations are strictly tested. The auditor of ICEP is KPMG Austria Wirtschaftsprüfungs- und Steuerberatungsgesellschaft. 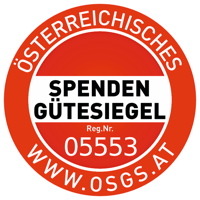 ICEP carries the Austrian seal of prudent donation management. It is an instrument of voluntary self-control of donation-collecting organizations and verifies tested donation security through strict quality standards, transparency and on-going control. For more detail, please download our annual report here. Fore more information about the tax deductibility for donations from abroad please contact us.